People always ask me "Yvonne, how do you have so much energy? Yvonne, how do you do everything you do in one day? How do you combine being a mommy, wife and leader plus make it look so effortless?" To tell you the truth guys, I simply pray and do whats needed to be done. Of course, I have a few essentials that help make my day much more productive and and one of those products is the new Dove Advanced Care Antiperspirant. I actually put both to the test this past week. I knew I was going to be running around Houston for work and play so I needed and need something that would protect me. Dove Advanced Care passed the test and proved that the 5 star ratings I read about this product were true....not only did it offer 48-hour odor and wetness protection but also provided added skin care benefits of Dove ¼ Moisturizers and Nutrium Moisture for softer, smoother underarms. That in itself was a spoil myself moment! 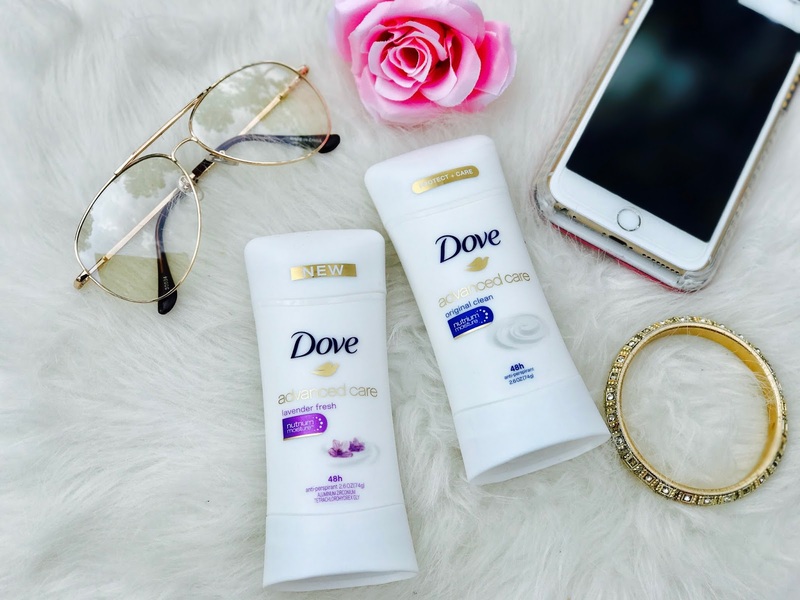 If you're looking to try a new antiperspirant go ahead and experience Dove Advanced Care Antiperspirant and share the difference of Dove Advanced Care. I'm confident that once you do, you won’t stop sharing your 5-Star review just as I have with you!